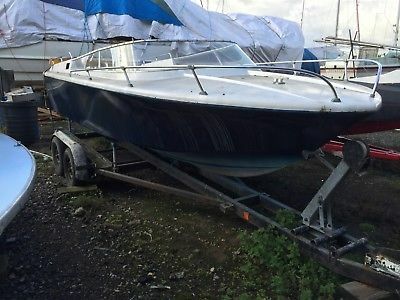 Broom Capricorn classic speedboat project. The hull is in good condition, no engine but comes with a Volvo Sterndrive, with trailer. Great winter project. This would make a stunning elegant speedboat some up well. Get in touch for more images, etc etc.